Headed to I12 Katong with the family during the 2nd CNY weekend and we watched Journey to the west starring Shu Qi! The movie was quite funny! Anyway when I was young I used to think Shu Qi is not pretty at all but when I grew up I found her gorgeous. 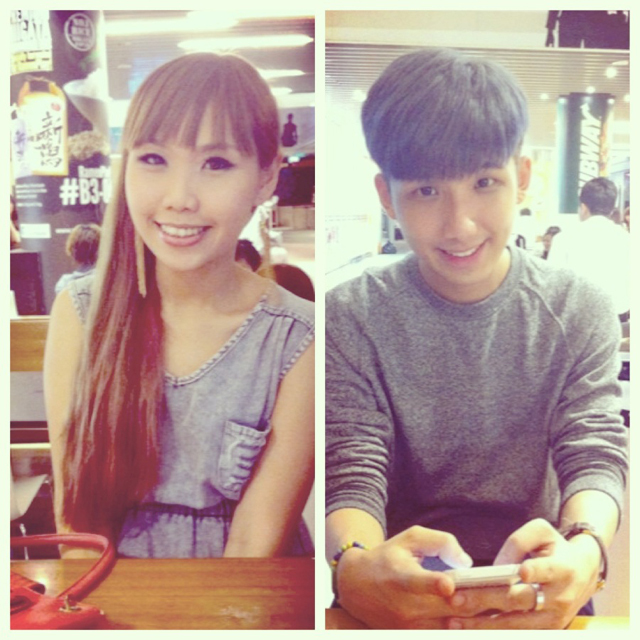 Did my beauty standards change or did she became prettier? I think she really have the charm! The cutting is really nice, and I love the print. Paired it with a pair of pink tassel earrings I got from Bugis Street at $2. Very into dangly earrings at the moment! But I also very into chunky necklaces and these two items don't go well together so I always have to sacrifice one of them. 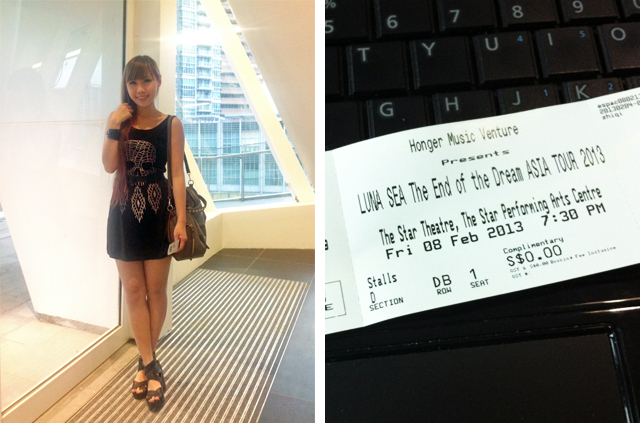 Was given a pair of complimentary tickets to LUNA SEA concert earlier last month and I brought bf along! It's quite a pity we don't really understand their music as I'm more into mainstream pop songs. Wore this skull black dress from www.lyraminn.com for the occasion! Almost 80% of the people there wore black! Guess black is their fanclub color or something? Bf didn't get the memo and wore all white. HAHA. 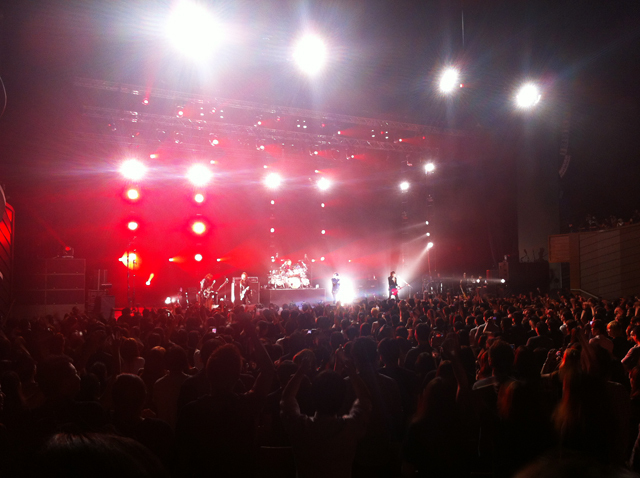 The atmosphere was really high. The crowd stood up and never sat down since the entrance of the stars. Everyone was rocking to the music. 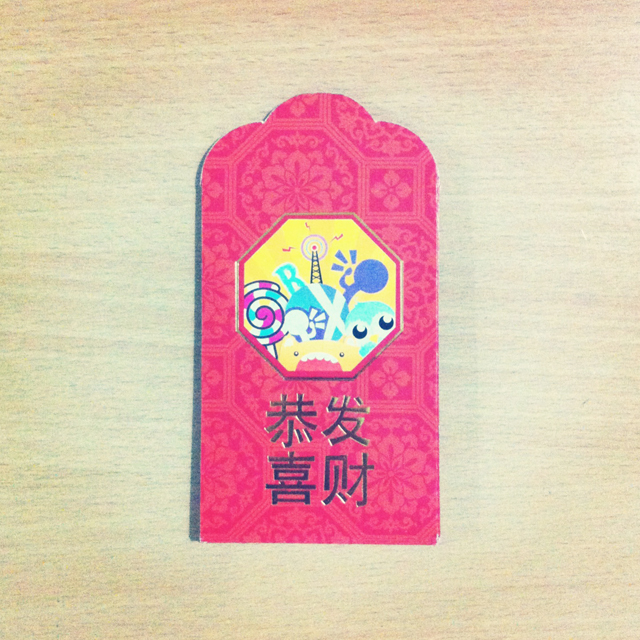 Red packets from Nuffnang! Love the design so I snapped a picture and posted on instagram! 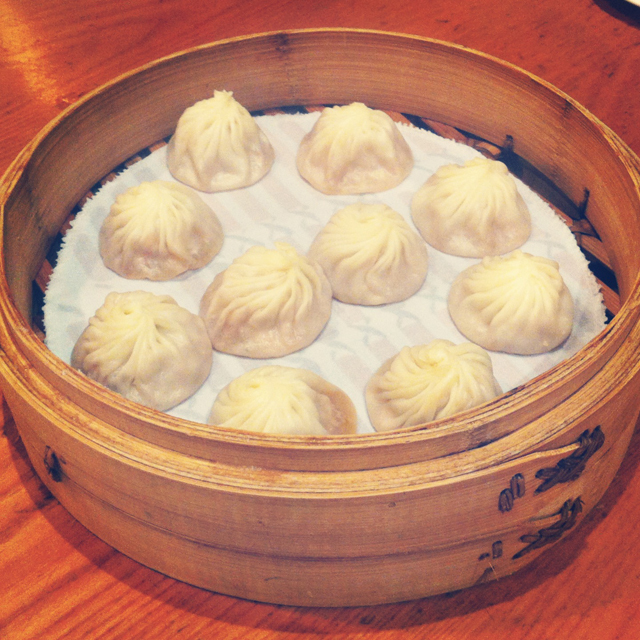 Din tai fung steamed dumplings with the family from quite some time back. 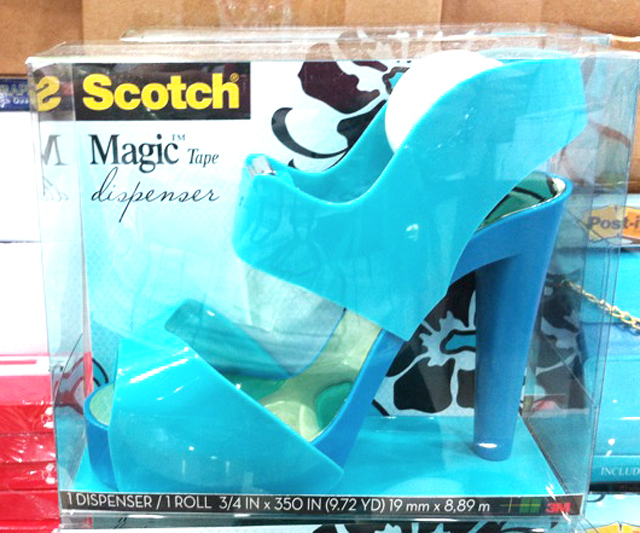 Spotted this pretty tape dispenser that came in the form of a heel! Was super tempted to get it for myself but managed to stop myself in the end. But don't you think it's really unique and nice?? Now I'm thinking I should have gotten it. $12+ only! From Popular Bookstore. 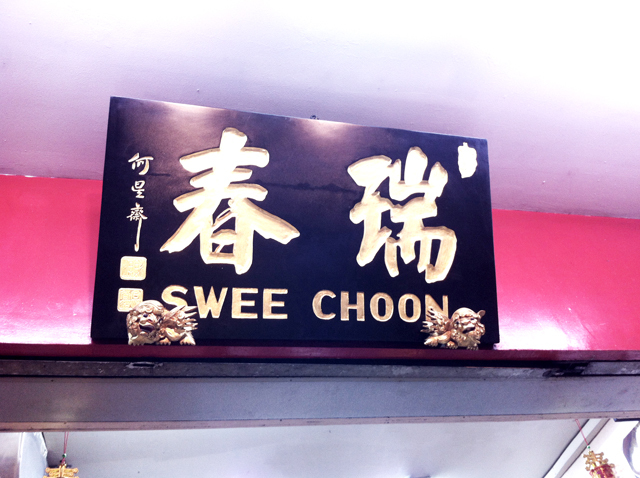 Had dimsum with bf at Swee Choon! When he was still chasing me he brought me here once before and it was so yums but I didn't manage to take photos (Click here for reason). After so long we came back here again! But this time the food wasn't as nice as I remembered anymore.... 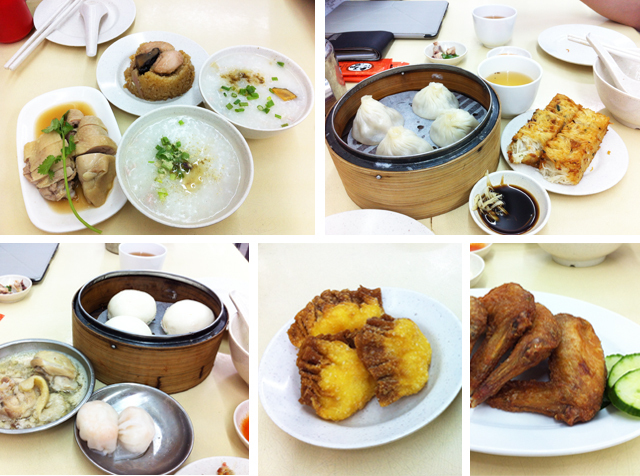 Still prefer Mongkok Dimsum!